The video caused online outrage and heated debates on Twitter as to who the people committing the atrocity might be. 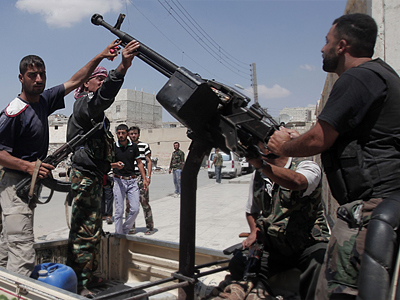 The majority allege they are Free Syrian Army supporters who intentionally target civil servants backing the regime. RT’s correspondent on the ground Oksana Boyko reports that around one-and-a-half million of the country's civil employees have now become targets. Doctors, teachers and municipal workers risk kidnapping or assassination for simply doing their jobs. “Documents confirm Syria's armed opposition has a hit list with scientists, engineers, doctors and civil servants on it,” Ammar Safi, a plastic surgeon from Damascus, told RT. His brother, Faris Safi was one of Syria's most experienced civil pilots. US-educated, he logged more than 20,000 hours around the globe. He was coming home from the airport when gunmen attacked his car. Earlier in August another amateur video blew up the global network. 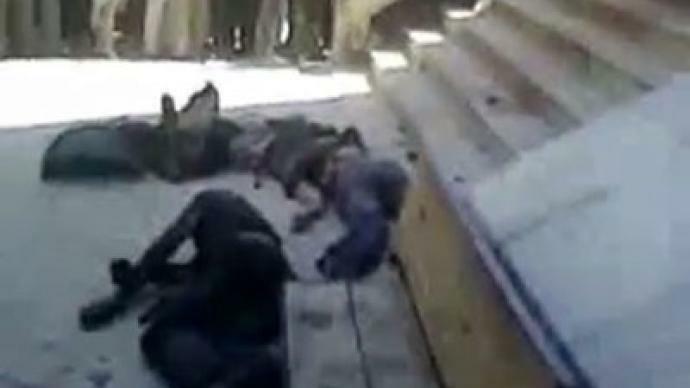 It showed an apparent mass execution of Assad supporters in Aleppo at the hands of rebels from the Free Syrian Army. Several bloodied men were forced to kneel by a wall amidst a throng of excited, machine gun-touting men. 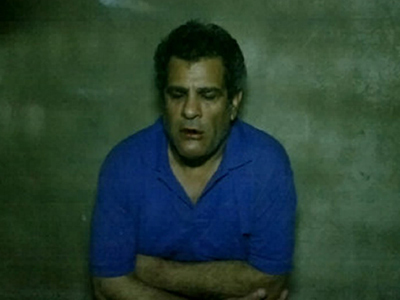 "The heroes of western Ghouta [in Damascus province] imprisoned the shabih [pro-regime militia] presenter on July 19…He was then killed after he had been interrogated," AFP cited their statement. 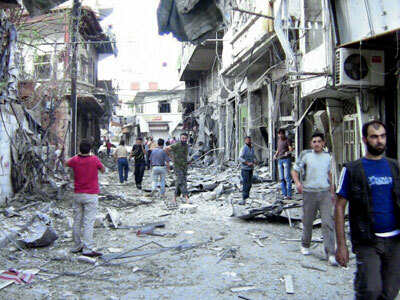 Pro-regime journalists and TV stations are still subject to rebel attacks. Syrian state news agency SANA says one of its reporters, Ali Abbas, was killed at his residence in Damascus on Saturday. The report blamed an armed terrorist group but gave no further details. Another journalist was killed in a bomb attack while covering a story in al-Tal, a suburb in northern Damascus. 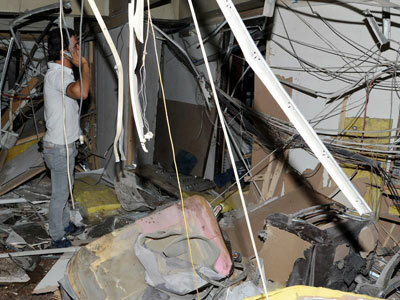 On August 6, a bomb was detonated at a state-run television and radio building in the capital of Damascus, leaving three people injured. Seven journalists and workers were killed in June when an armed group attacked the headquarters of Syria’s al-Ikhbaryia TV. “We had people who supported Assad at the beginning. I mean a lot of people not sure which way to go. They actually are being turned off by the atrocities you outlined. And I would say that possibly the support for President Assad is stronger now than back in March, 2011,”Clark told RT. But the fact that the rebels are calling for foreign intervention only stresses the desperate situation they find themselves in, believes Dr. Ali Mohamad, editor-in-chief of the Syria Tribune.